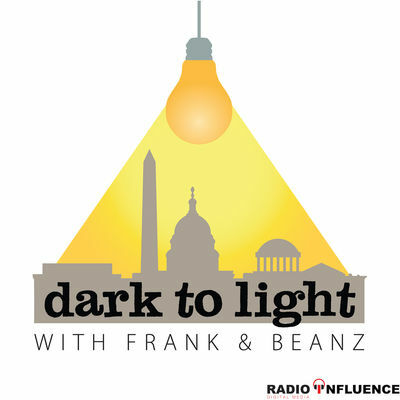 On today’s episode of “Dark to Light,” Frank and Beanz vent their thoughts and frustrations about our current situation, as well as plot ways to continue positively into the future. They begin by discussing Jim Acosta and the ruling that his press pass be reinstated, which moves on into a very substantive conversation about the American media conglomerate as a whole, and where accountability must lie as we move forward determining what we will ACCEPT as citizens of this country. A discussion about hard truths is had, and Frank and Beanz share their thoughts on the dangers of disinformation, on either side. Then, they talk about the “accidental” indictment of Assange, Wikileaks publishing as a whole, and what the back room dealings surrounding the gaffe may be. Next, how could we go through the show without addressing our favorite CPL, Michael Avenatti. 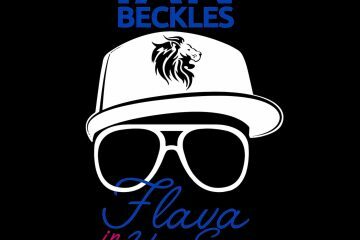 The show goes esoteric for a moment as Frank and Beanz discuss good ol’ karma, and old Universal laws that make it so. And, we end with a trip down conspiracy lane, as we briefly respond to a Politico article released today about the Las Vegas shooting. Another hard hitting show comes your way today on the “Dark to Light Podcast” with Frank “Snowd-in” and Beanz! Follow Tracy Beanz on Twitter and subscribe to her YouTube channel! Follow Frank on Twitter, subscribe to his YouTube channel, and follow his solo podcast, Quite Frankly! Subscribe to Dark To Light With Frank & Beanz on Apple Podcasts, Stitcher, TuneIn Radio, and Google Play! Leveling The Playing Field: Katie Lentz, Administrator for MLB’s B.A.T.